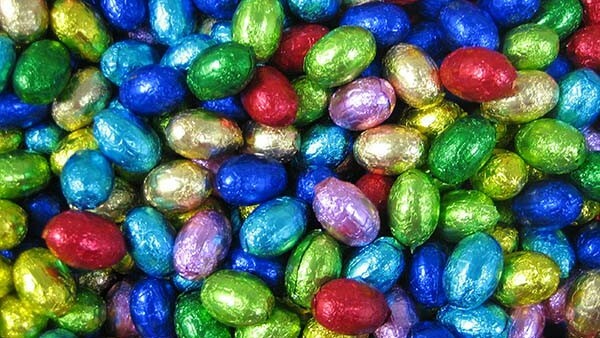 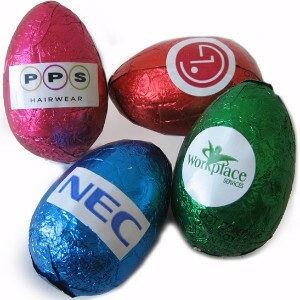 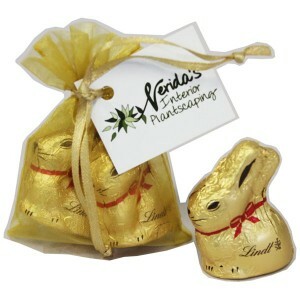 Time To Indulge with Customised Confectionery, Easter Is Coming! 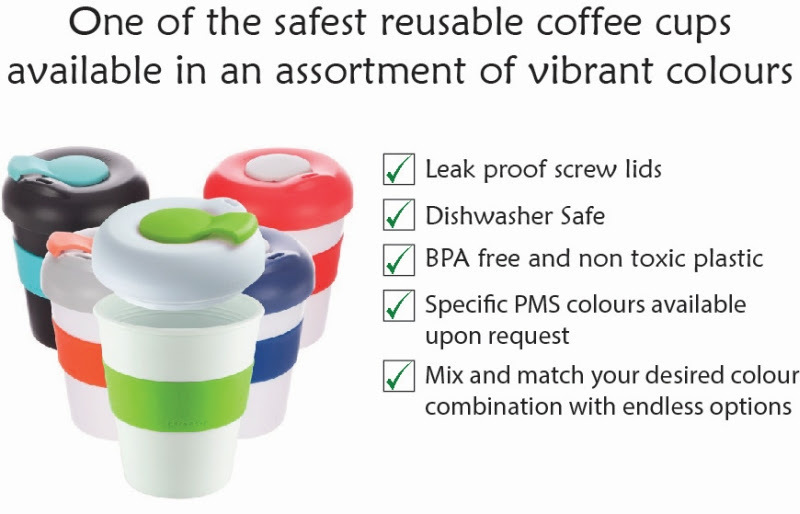 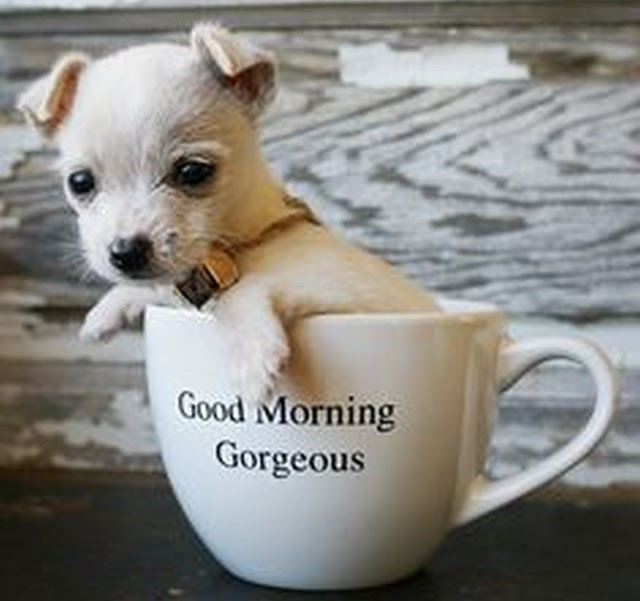 One of the safest reusable coffee cups on the market today! 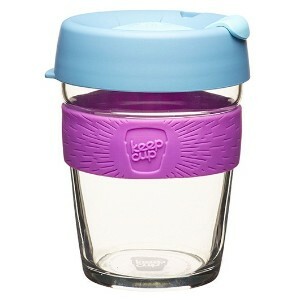 The Karma Kup Profile 320ml is very similar to the original Karma Kup but with some neat new features. 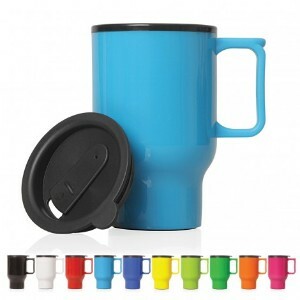 The matching coloured swivels or button stoppers add an extra safety aspect to the leak proof screw lid, ensuring hot or cold liquids won't be spilt when you're on the run. 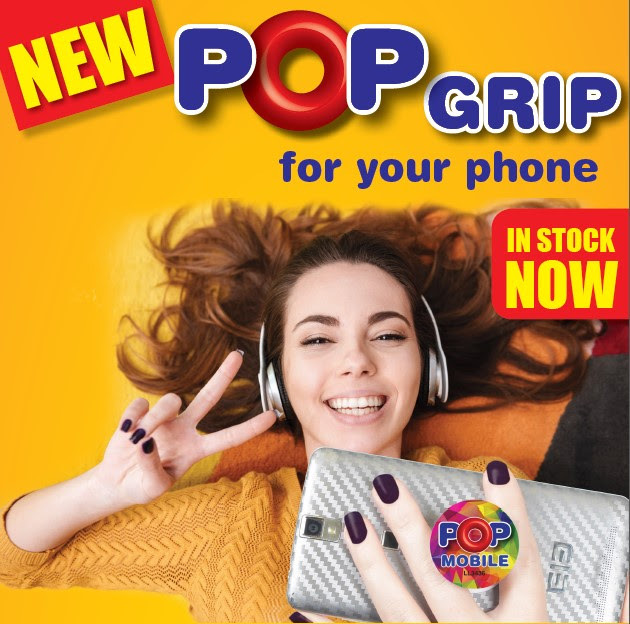 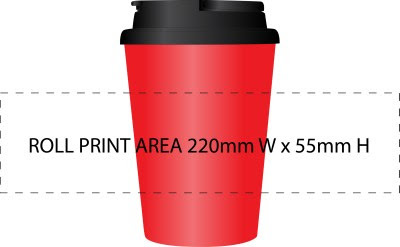 Displaying your brand on the Karma Kup Profile 320ml is easily done as a Pad Print, and with 11 vibrant coloured bands to choose as a background your logo's guaranteed to POP! 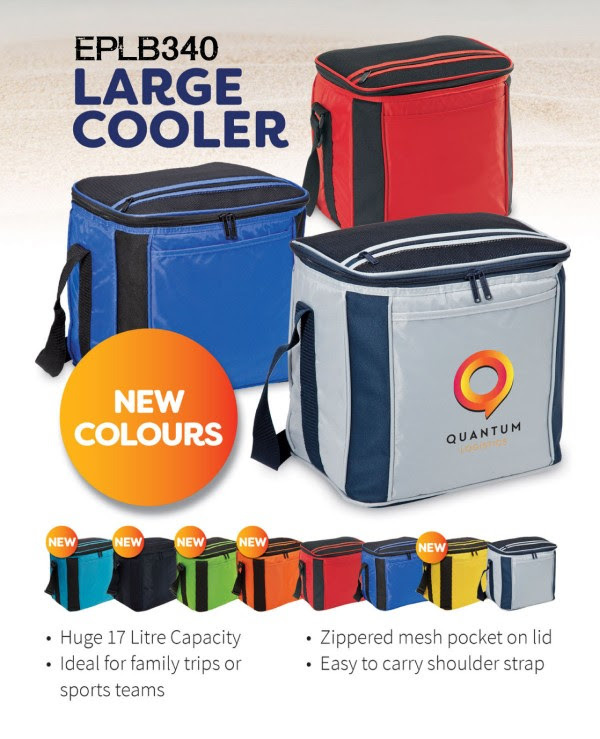 The Australian summer is starting to heat up and what better way to keep your brand looking cool than with a Custom Printed Promotional Cooler. 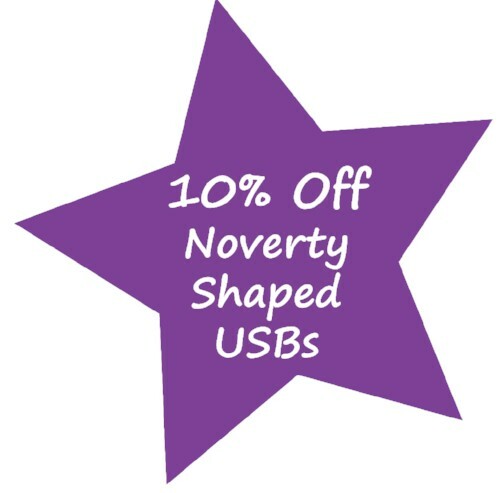 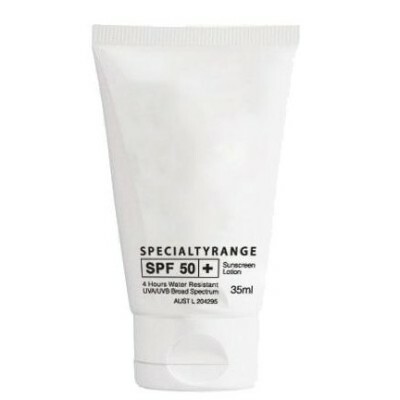 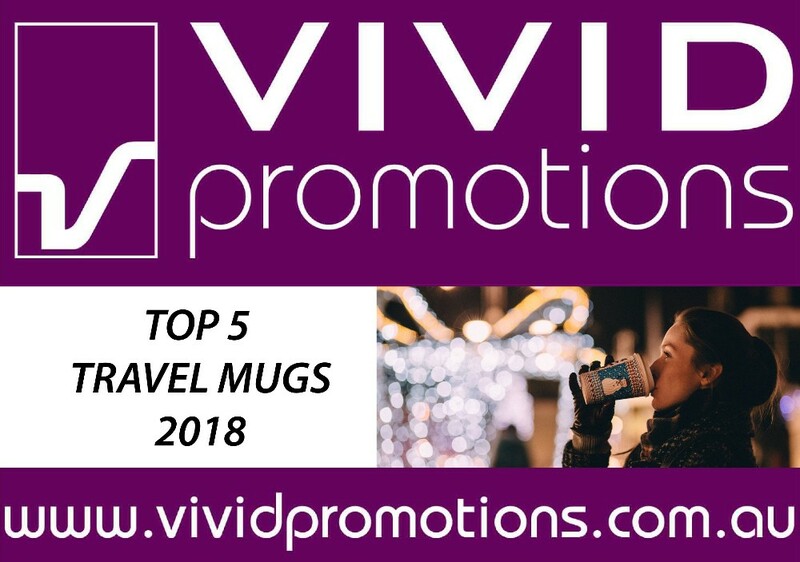 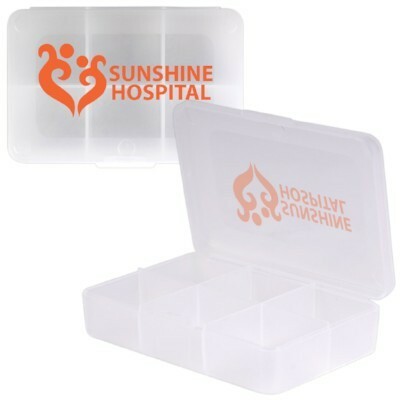 Ideal for all kinds of events or giveaways within Australia, given our reputation as a drought struck, sunburnt country. 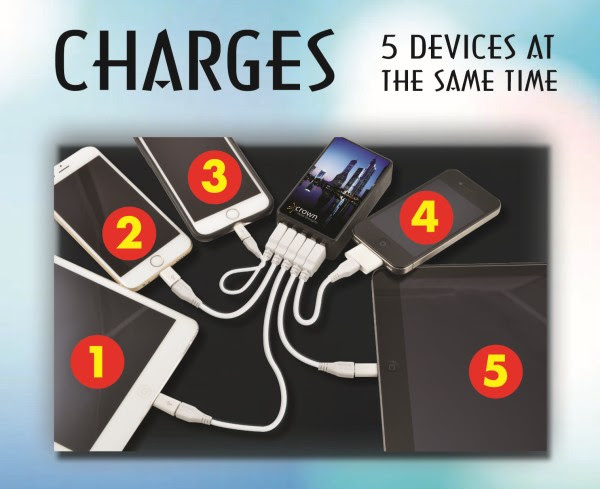 Charging multiple devices is made easier with this 5 Port Wonder Wall Charger. 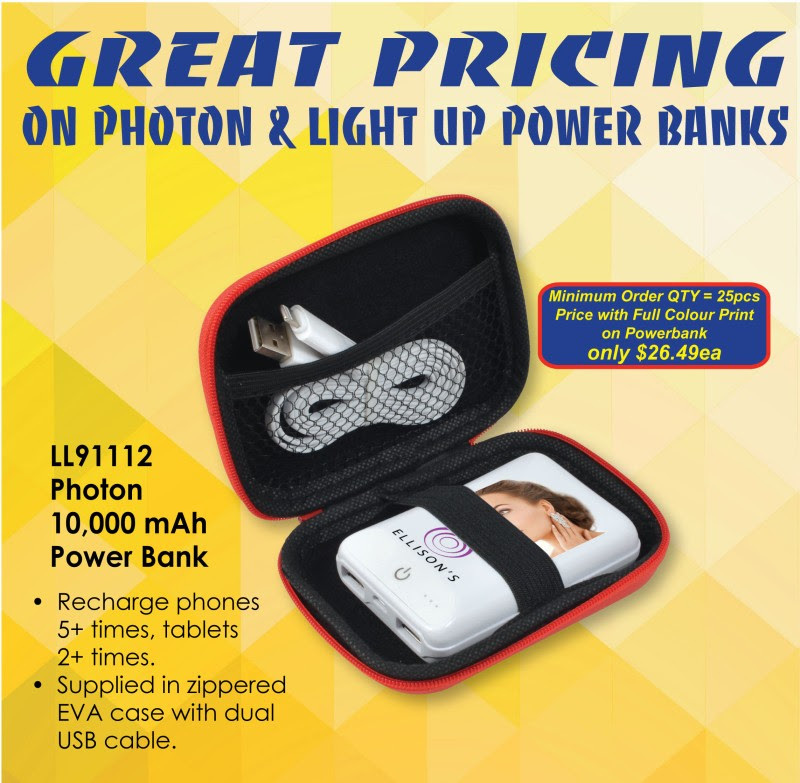 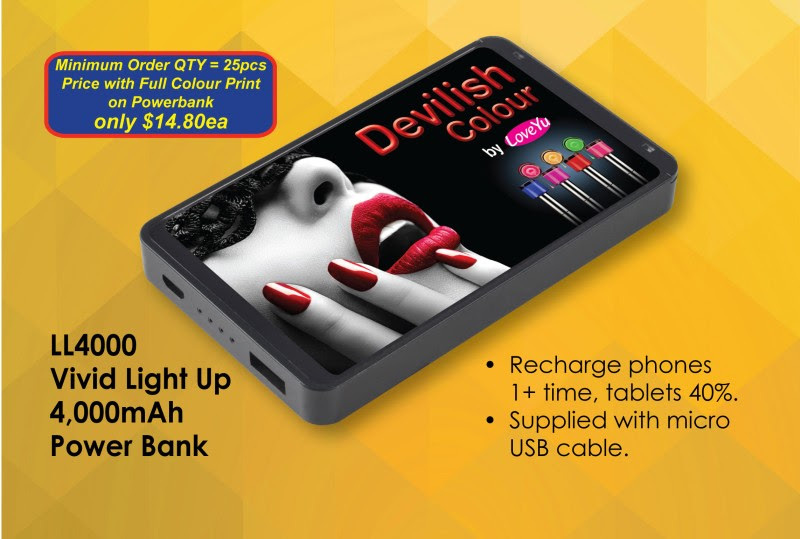 Featuring 5 USB ports, this SAA Australian standard compliance certified phone charger is handy for simultaneous recharging of your mobile devices. 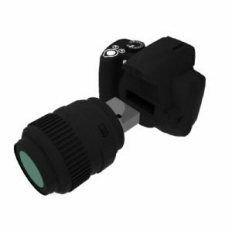 Main power features 2 pin plug with 5V output. 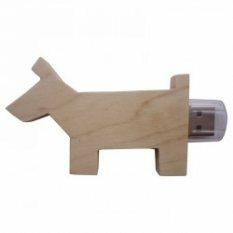 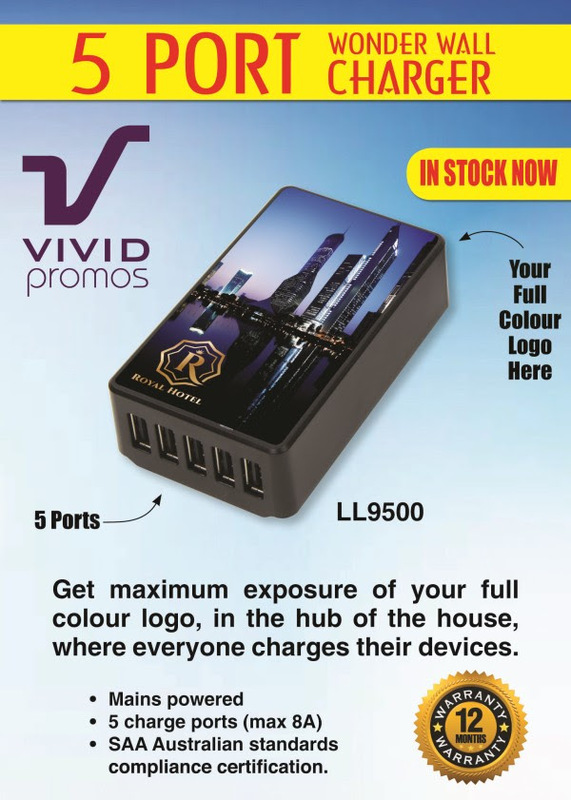 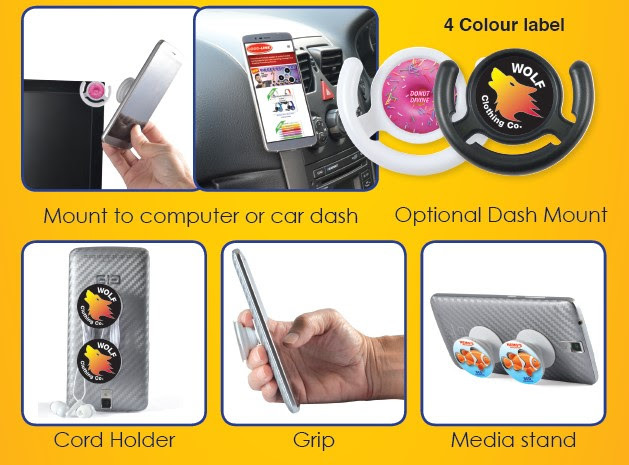 Personalise the 5 Port Wonder Wall Charger with a Full Colour Digital Direct Print of your business logo or slogan. 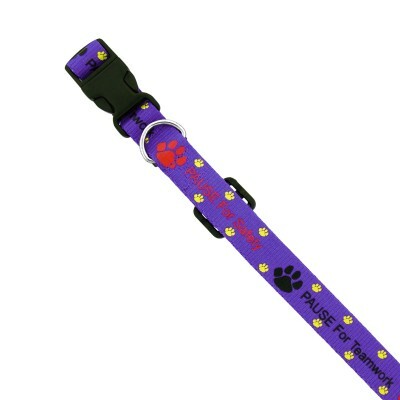 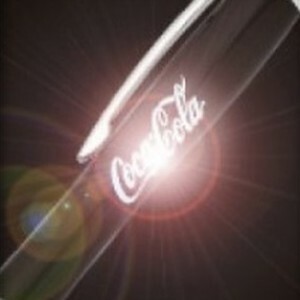 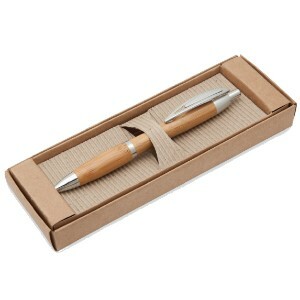 Receive 1 Free Custom Printed BIC Clic Australia Pen for every pen you order! 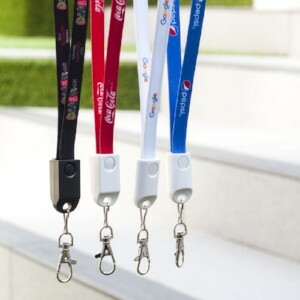 Minimum order QTY is 300pcs but you will end up with 600pcs. 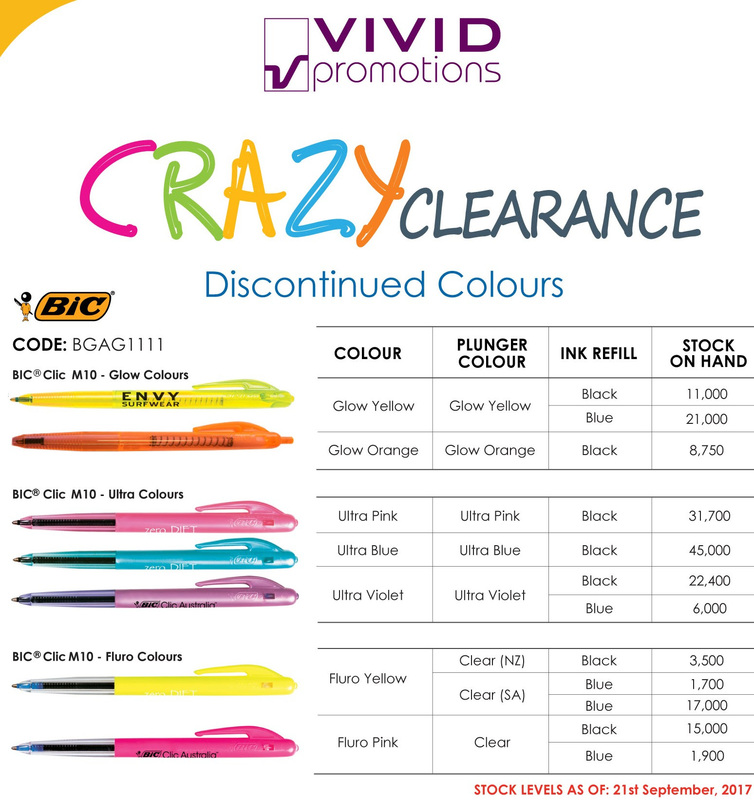 The offer only applies on selected pen colours and expires on the 18th Dec 2017 or while stocks last. 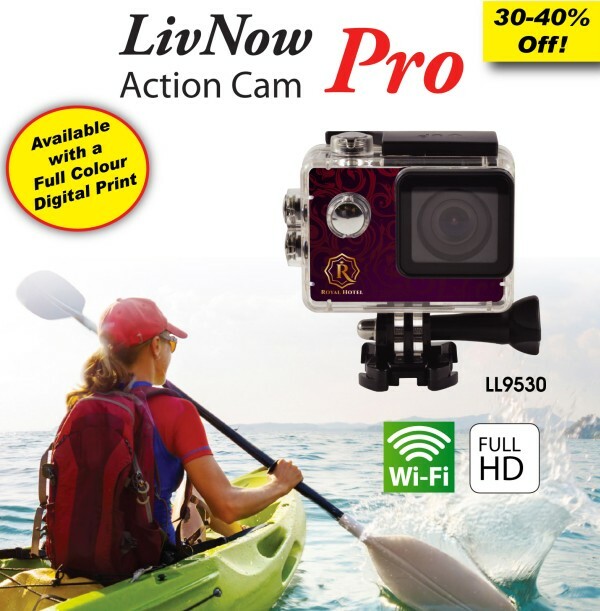 Complete with accessories, this LivNow Action Cam PRO has everything you need to get the best action shots. 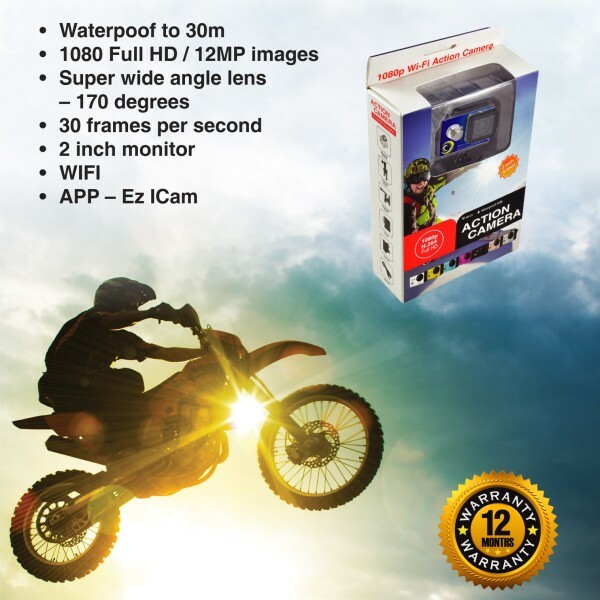 The personalised sports camera is waterproof up to 30 meters, can take 12MP photos and shoot 1080 full HD videos. 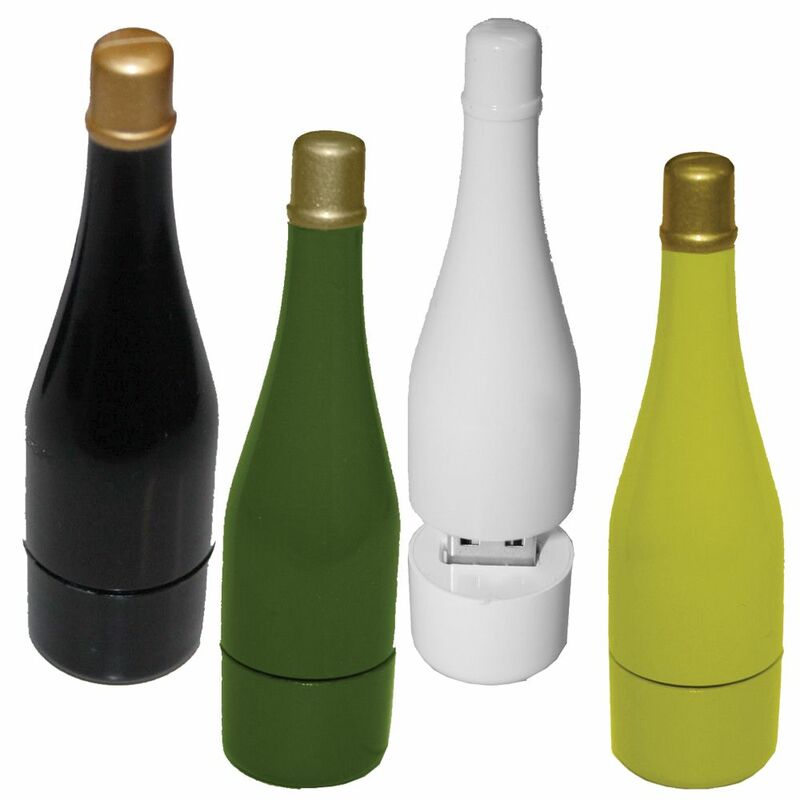 With multiple applications this Full Colour Printed Action Cam would make the perfect corporate gift! 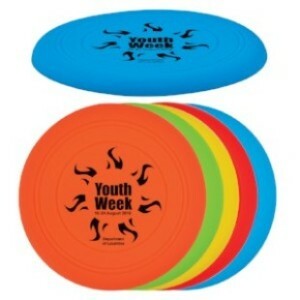 A great way to get the kids involved with your next promotion. 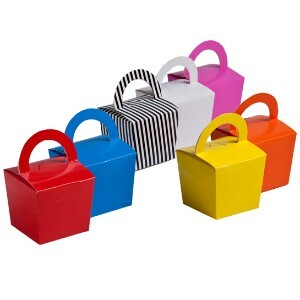 Have some fun with your next promotion and get this kids involved with these Short Handle Tote Bags. 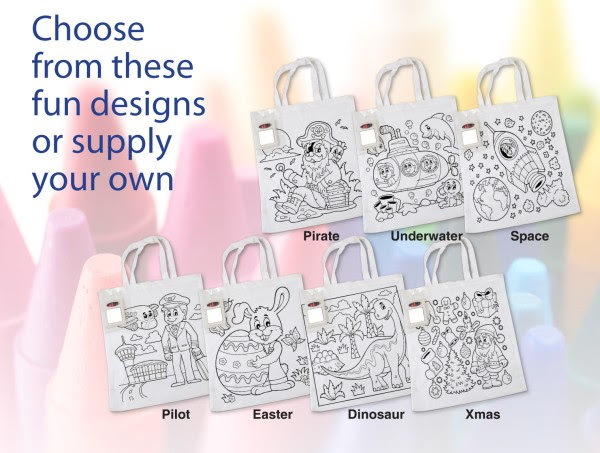 With the option to fully customise your white cotton bags with a one colour print on the outside, and a full colour digital print on the crayons label using your own designs. 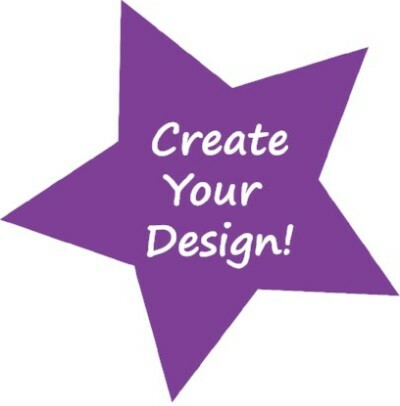 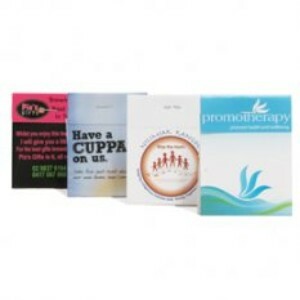 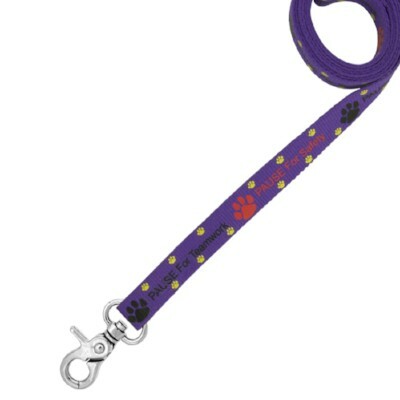 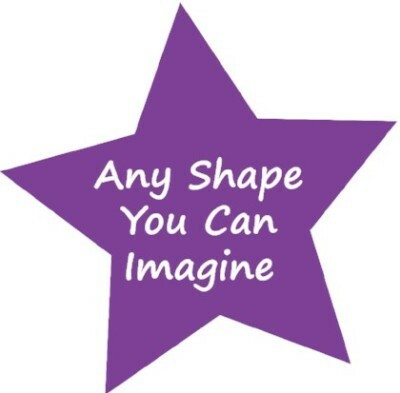 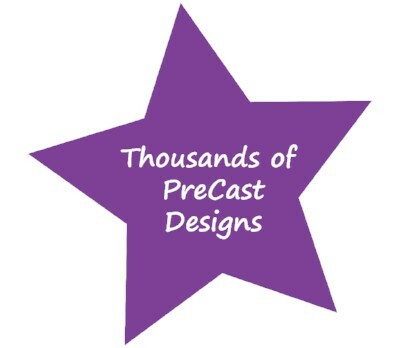 Or you can simply choose from seven pre-made designs. 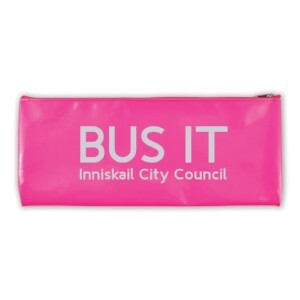 To see our full range of Shopping & Tote Bags click HERE. 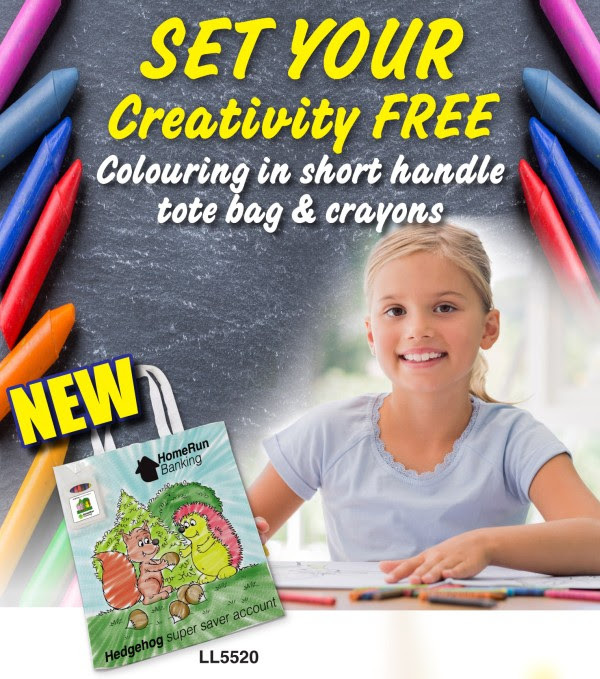 To see our full range of Coloured Pencils, Crayons & Paint click HERE. 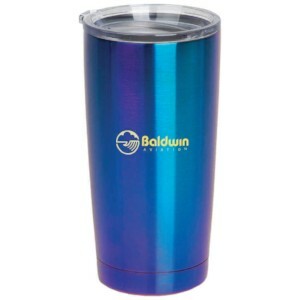 Get your hands on custom printed coffee cups in less than a week. 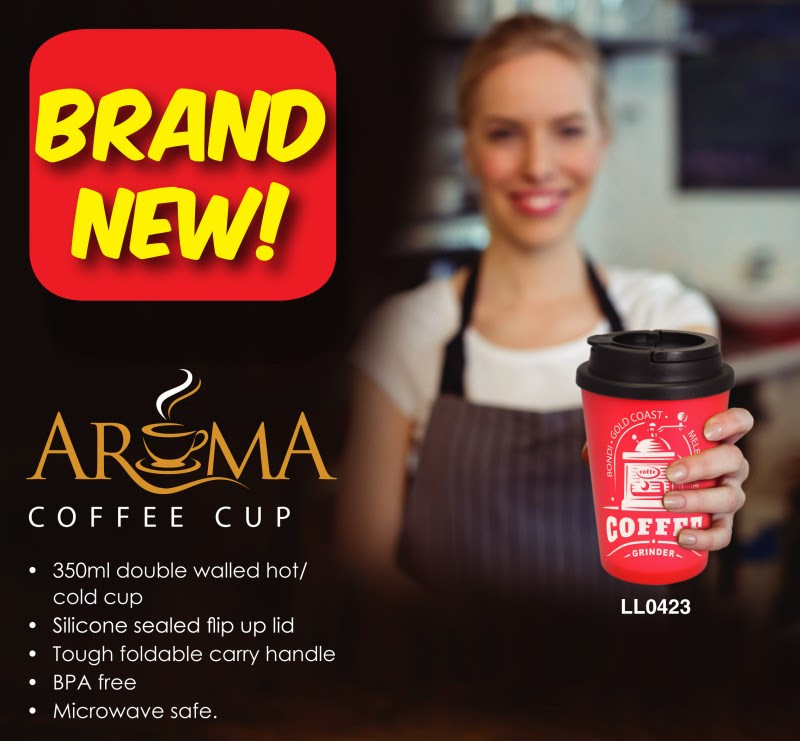 The Brand NEW Aroma Double Walled Coffee Cups is a 350ml, double walled, BPA Free plastic cup perfect for hot & cold liquids. 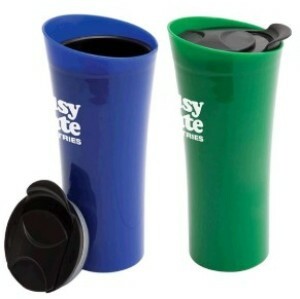 The tough foldable carry handle and silicone sealed flip up lid makes it incredibly easy to use when on the go. 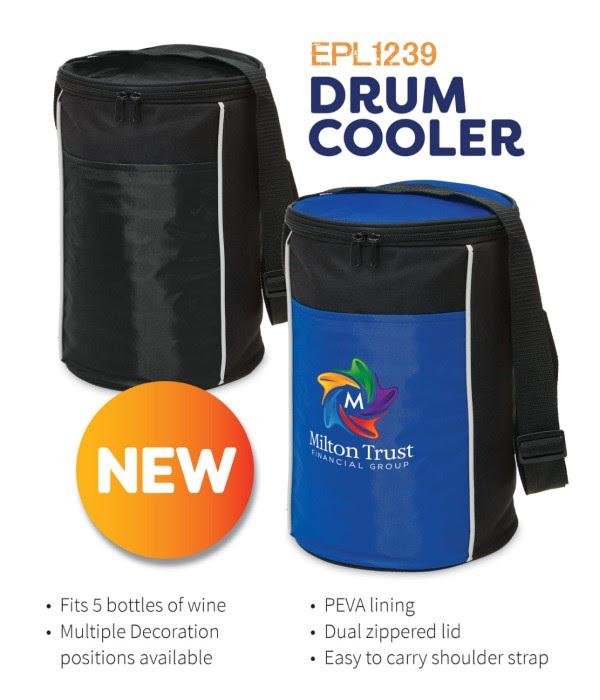 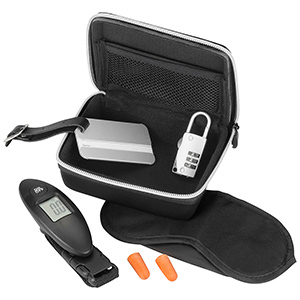 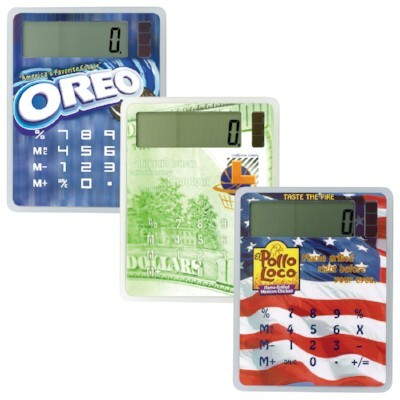 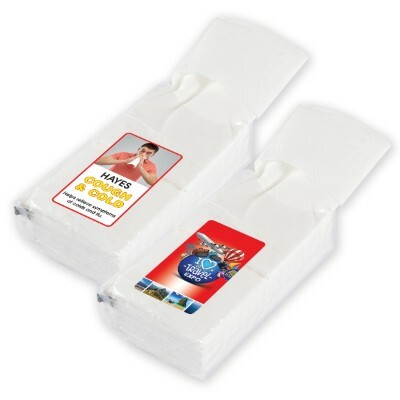 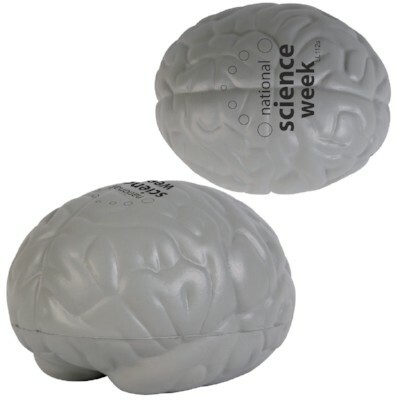 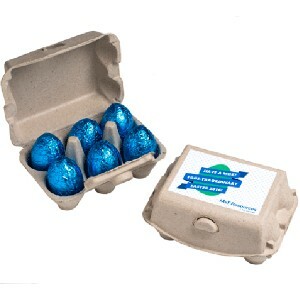 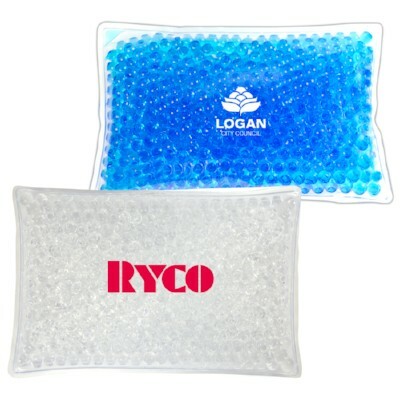 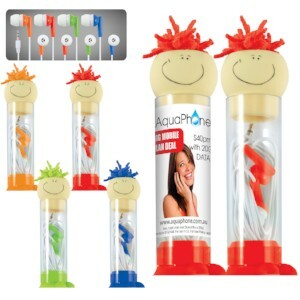 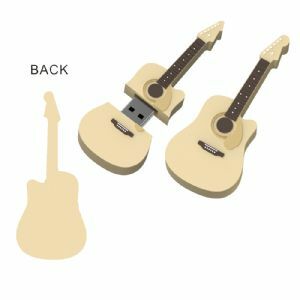 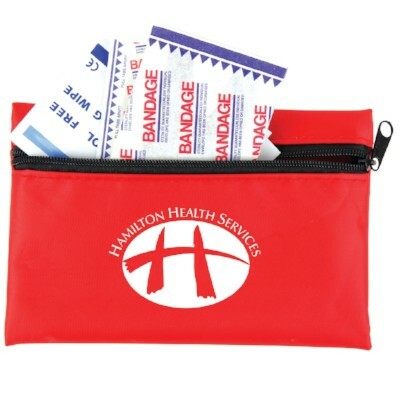 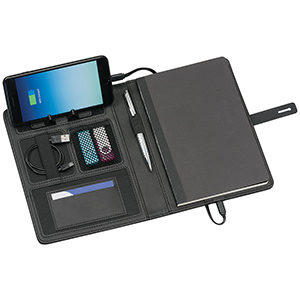 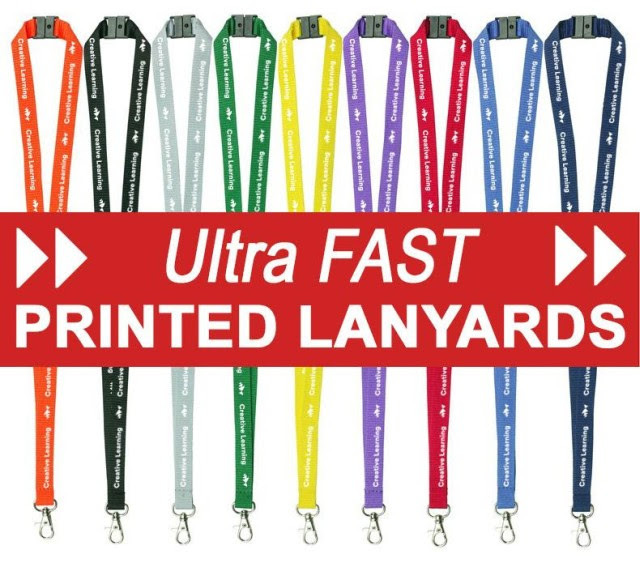 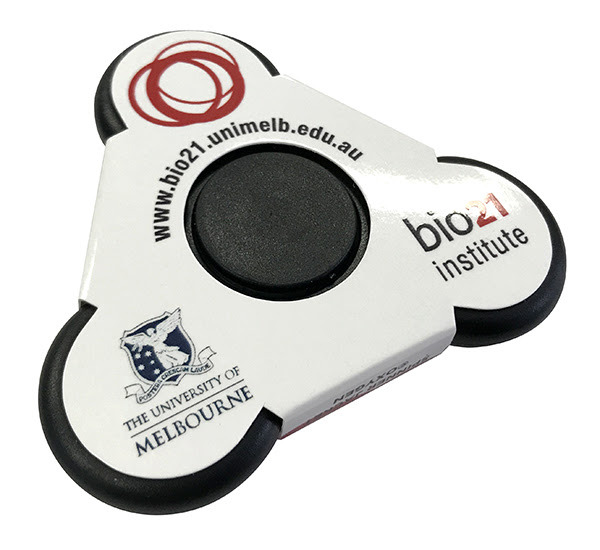 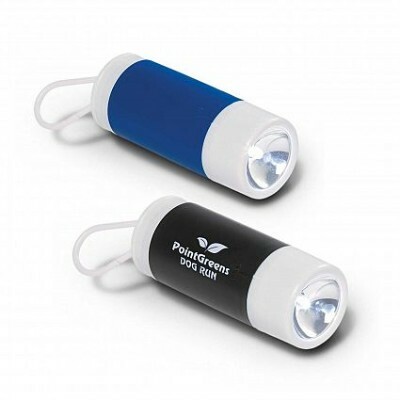 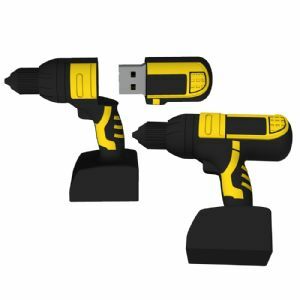 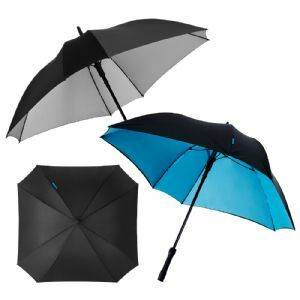 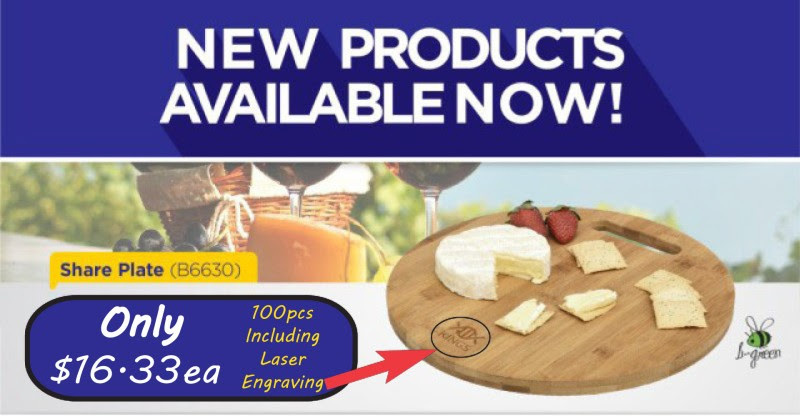 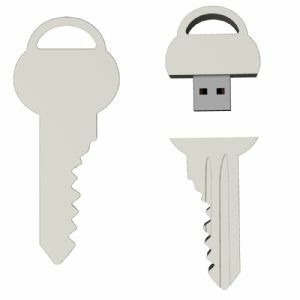 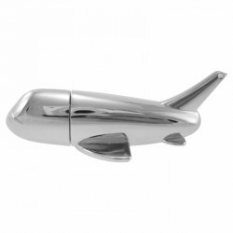 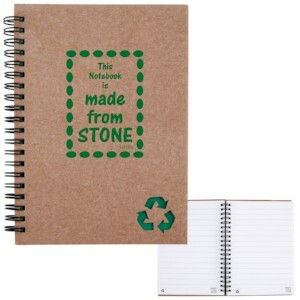 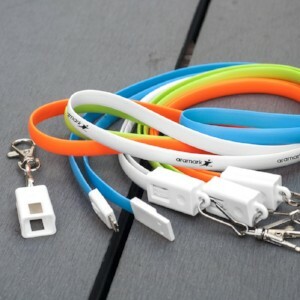 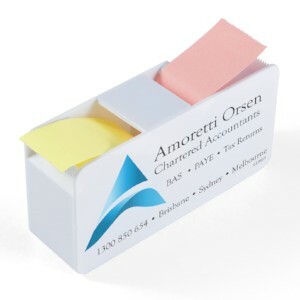 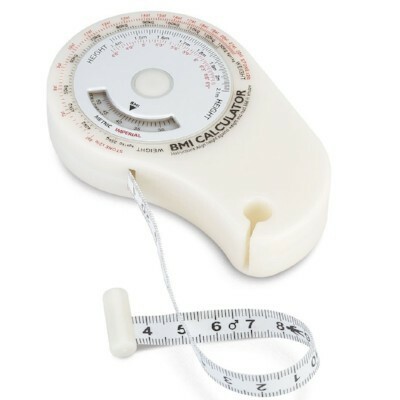 Ideal for tradeshows, promo events & functions and of course, corporate giveaways. 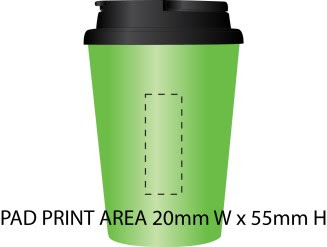 There are two options for printing your logo on the Aroma Double Walled Coffee Cup. 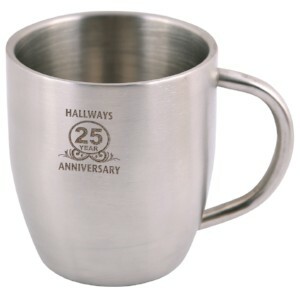 We have a Roll Print which allows the design to wrap around the body of the cup, and a Pad Print for much smaller designs. 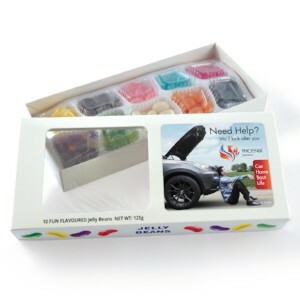 Contact us today for a quote or to order a sample. 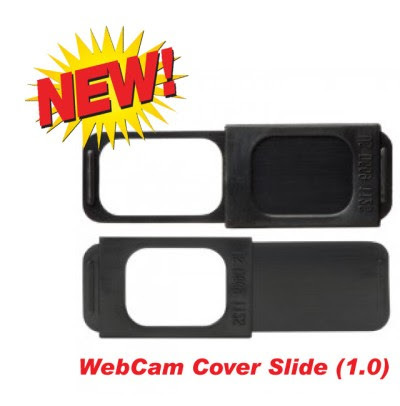 Check out our Brand New range of custom printed Webcam Covers. 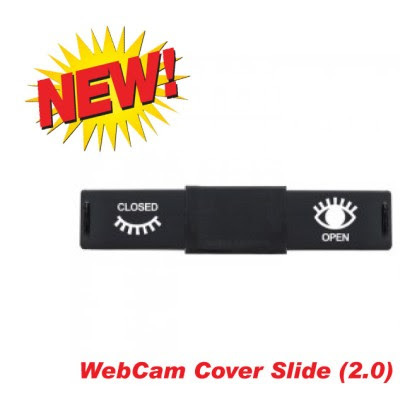 Not only do they provide the ultimate privacy protection against Webcam hackers, they offer a high impression branding area for your logo. 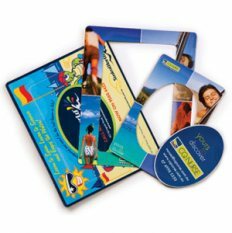 Full colour digital printing is available in designated print areas on both the webcam cover and the backing instruction card. 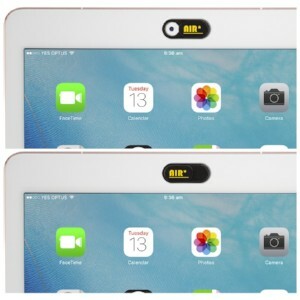 Simply peel off the rear liner and apply it to the camera on your device whether it's a computer, laptop, smart TV, monitor or even some external webcams. 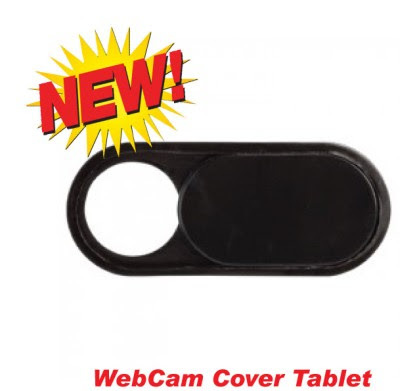 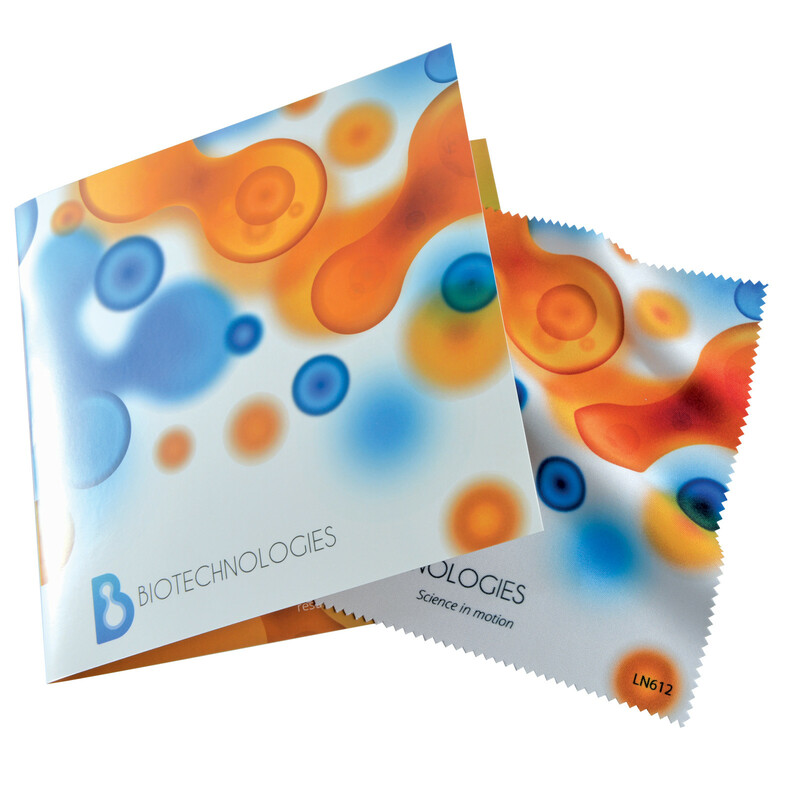 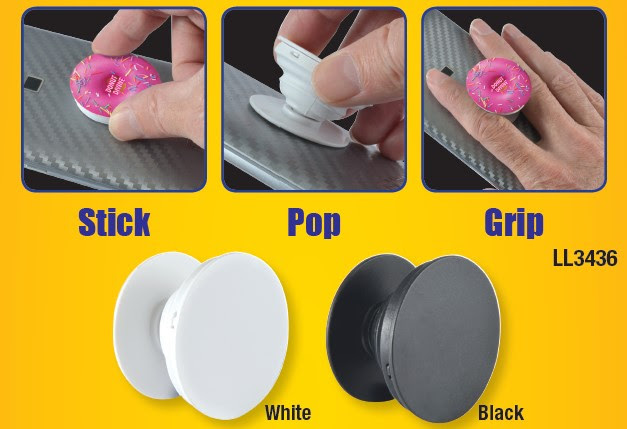 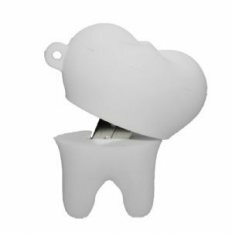 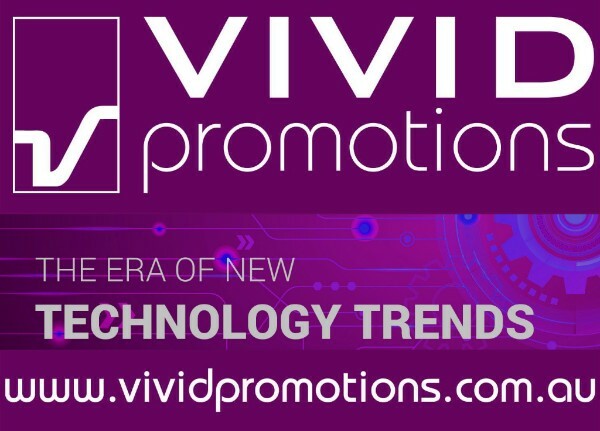 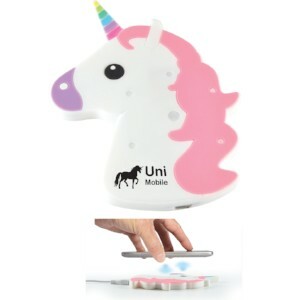 Promotional Webcam Covers are great for tradeshow giveaways, direct mail, corporate gifts and much more. 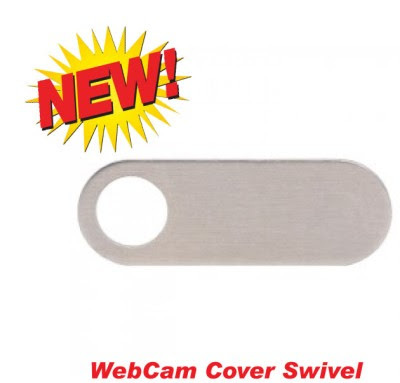 Not only is the Webcam cover branded but the backing instruction card can be fully customised as well! 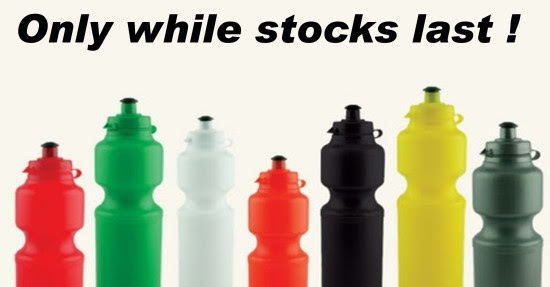 Supercheap Custom Printed 750ml Flip Top Water Bottles - Only while stocks last! 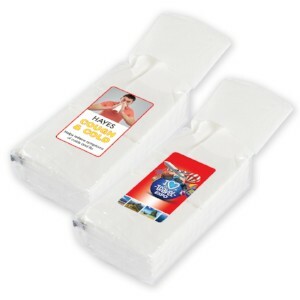 Steal the promotional spotlight without breaking the budget with this custom branded 750ml Flip Top Bottle. 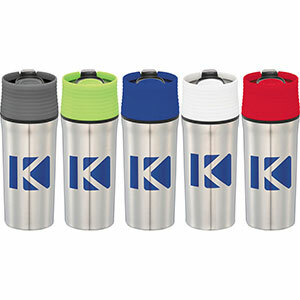 Available in an array of eye-catchy colours, this imprinted sports drink bottle is sure to draw more attention to your message. 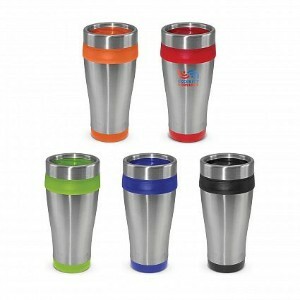 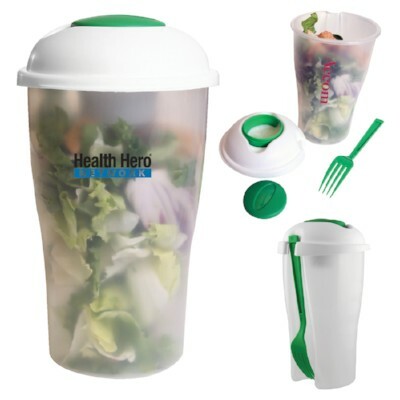 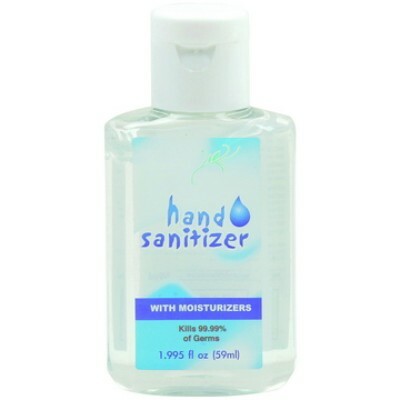 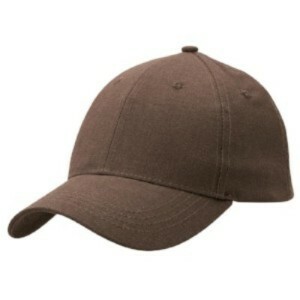 It features a generous 750ml capacity perfect for travelling, workouts and other outdoor outings. 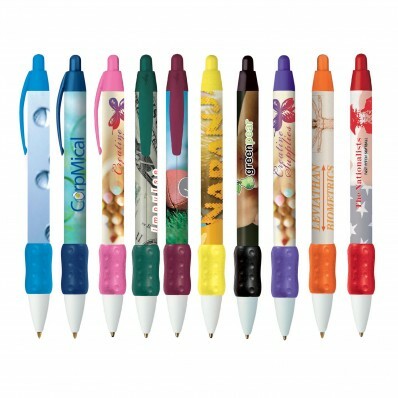 Add more colour to your marketing with the BRAND NEW WAVE PEN, available in 9 popular colours! 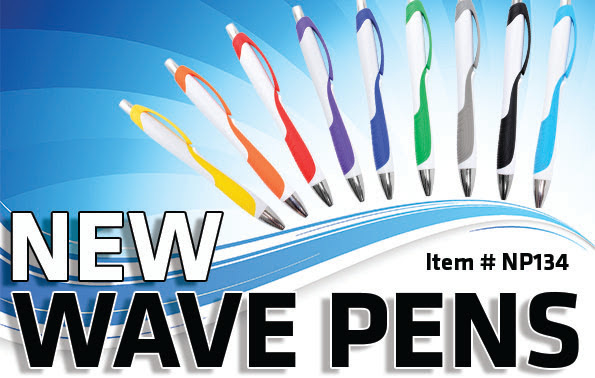 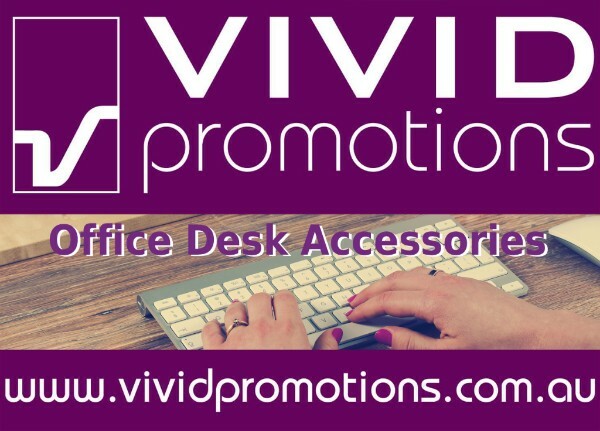 Vivid Promotions is constantly expanding our range of Printed Plastic Promotional Pens, and today we're excited to introduce the BRAND NEW Wave Pen! 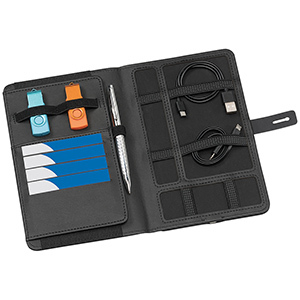 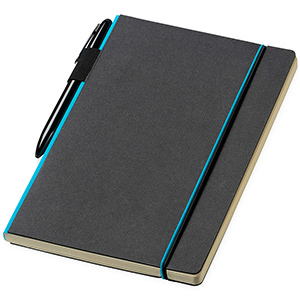 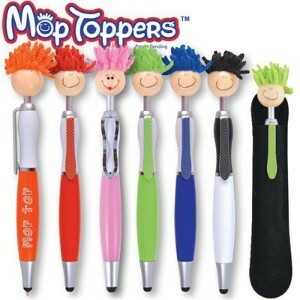 This newest addition boasts an ultramodern design with rubber grip that travels from tip to clip and balanced weight making it easier to write with. 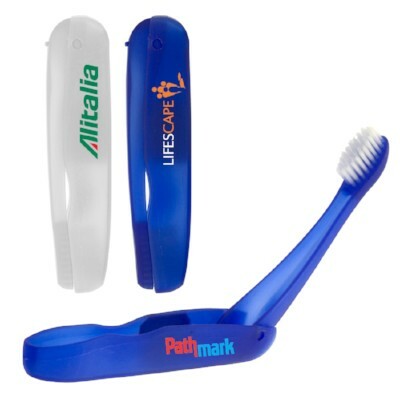 The Wave Pen is ideal for displaying your brand in Full Colour using a direct digital print embellishment or single colour pad print. 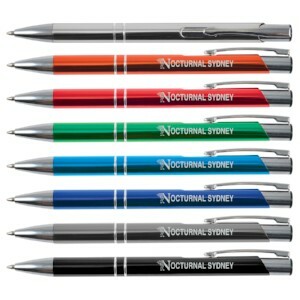 Available in 9 fantastic colours and filled with a high quality German black ink that last for approximately 100 metres! 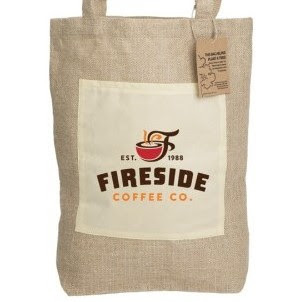 New Reforest Jute Bags Have Arrived! 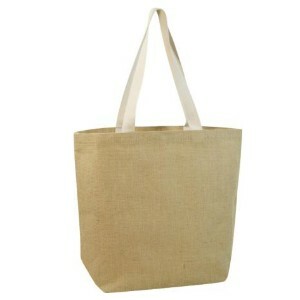 Jute material is made from vegetable fibres making it a biodegradable alternative to traditional plastic tote bags. 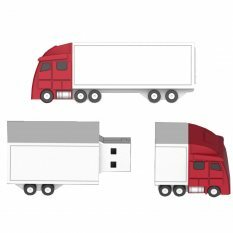 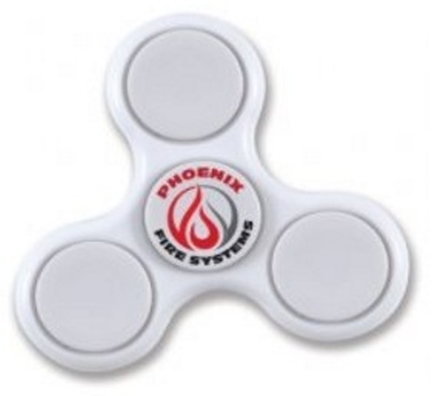 While this has a long term benefit to the environment, the factory wanted to pair it with something more immediate and equally beneficial to the environment. 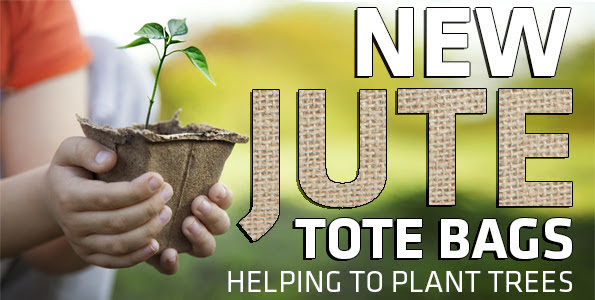 The Reforest Jute Bags gave birth to a pilot program dedicated to replanting degraded land here in Australia. 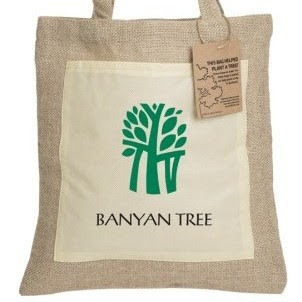 For every 100 units sold one native tree will be donated into the program. 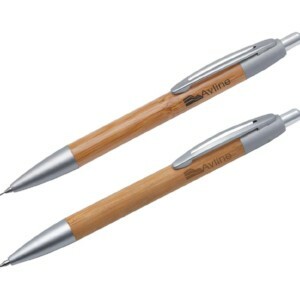 Our partnering factory donates to tree planting with a Carbon Neutral Charitable Fund, which is an amazing not-for-profit organisation that has planted over 5.4 million trees since 2001. 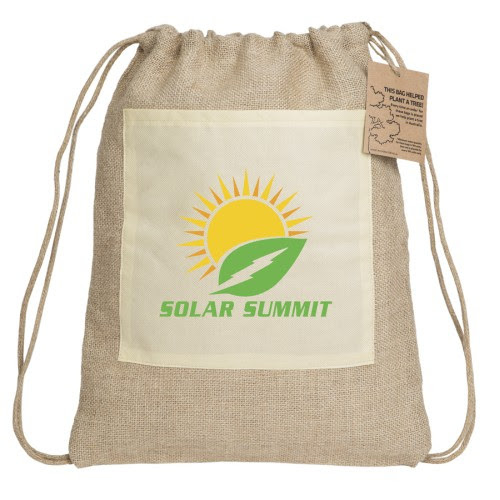 Each Reforest Tote Bag has a recycled cardboard tag attached to the strap alerting the recipient that one or more trees have been planted in connection with the production of the bags. 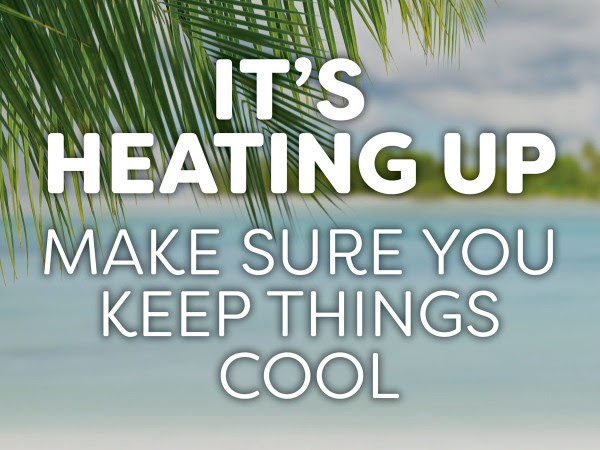 You can view the number of trees planted, location and dates for the entire Carbon Neutral Charitable Fund program by clicking here. 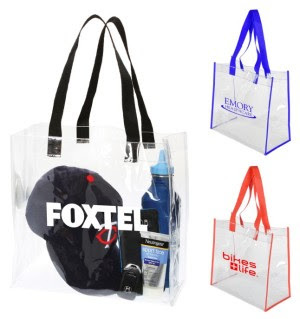 The Stadium Tote Bag is a clear PVC Tote Bag, perfect for sporting events, concerts, races and more. 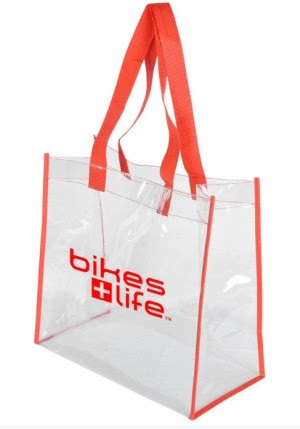 Security authorities all around the world are starting to adopt the mandatory use of these durable promo tote bags for attendees, to enhance their security measures. 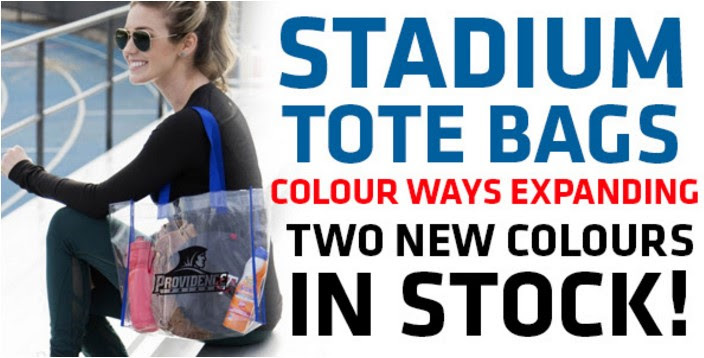 You can also personalise the Stadium Tote Bag with a crisp colour print for incredible brand exposure. 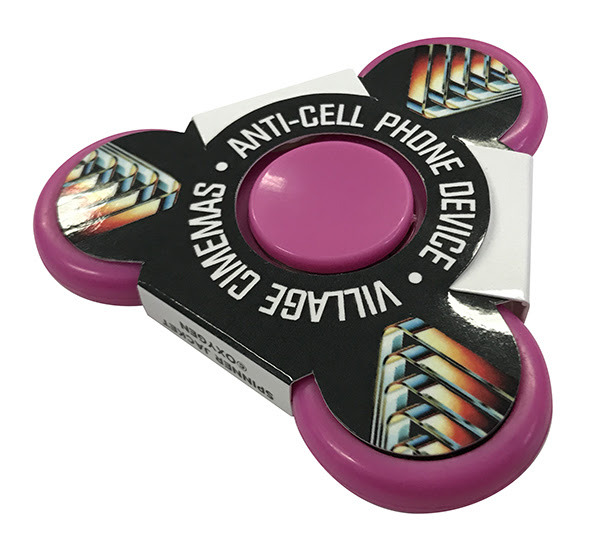 Add value to your client's promotion by offering a new style of packaging for their Fidget Spinner. 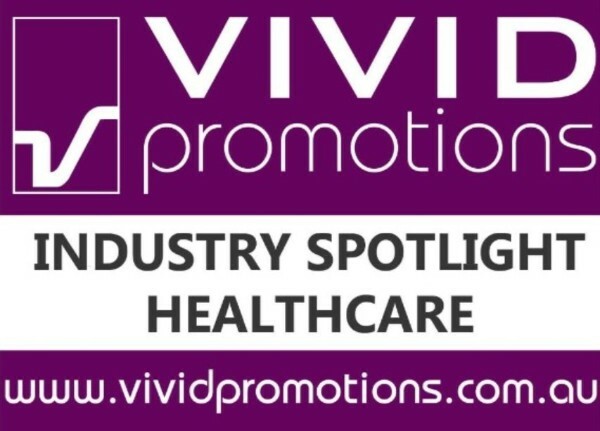 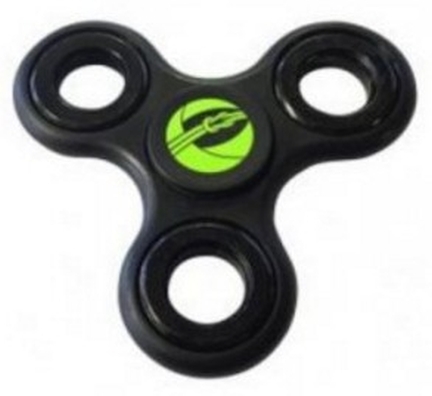 Vivid Promotions Fidget Spinner Jackets are printed in full colour onto a 235gsm board & gloss laminated for protection. 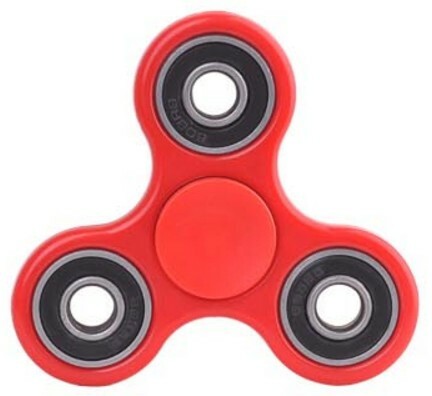 The Custom Printed Fidget Spinner Jacket is easy to assemble without the need for any adhesive, and they are designed to fit any standard, tri-shaped 75mm Fidget Spinner. 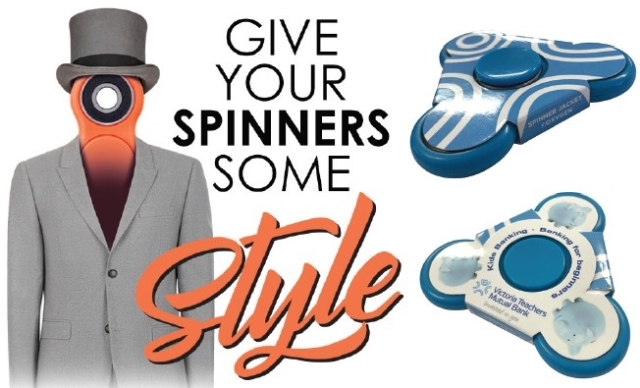 Replace that bland packaging and add value with an eye-catching Spinner Jacket. 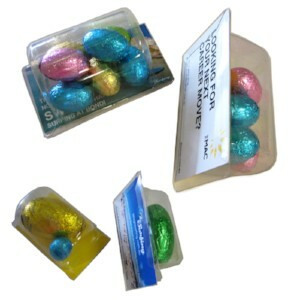 You can use the product and satisfy your boredom while it's packaged! 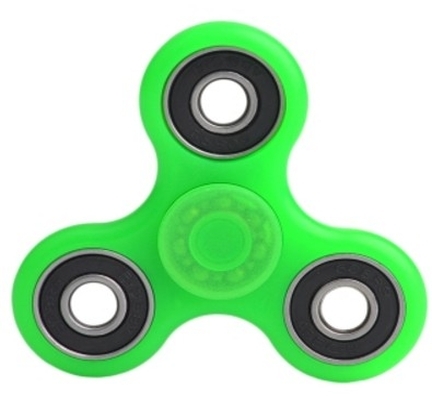 See how well the Fidget Spinner works when it's wearing a Custom Full Colour Printed Fidget Spinner Jacket. 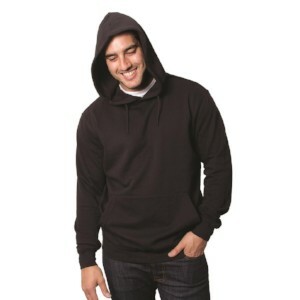 The Trek Soft Shell Jacket features spandex outer shell bonded material with micro fleece. 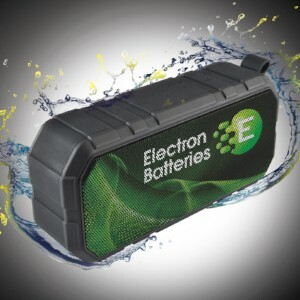 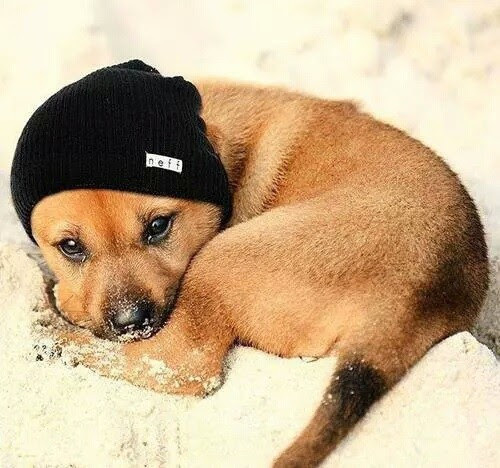 It's not only highly breathable but also water resistant. 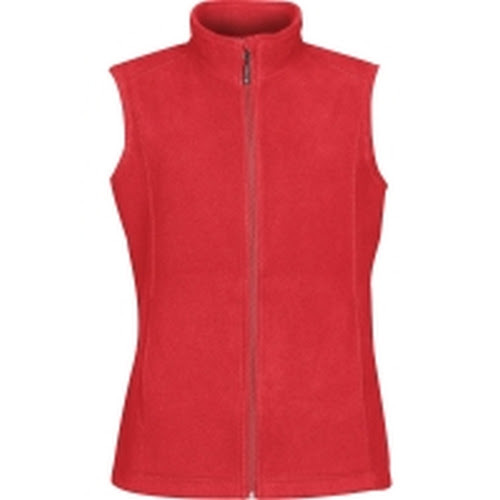 The Trek Soft Shell Vest features spandex outer shell bonded material with micro fleece. 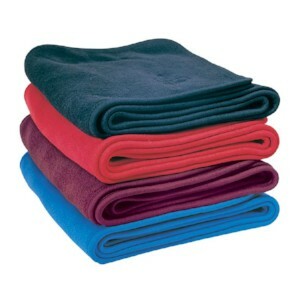 Identical to the above jacket but without sleeves! 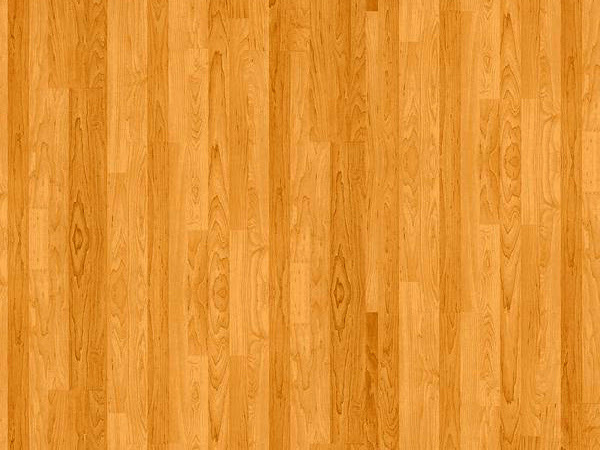 Want to see more Vests? 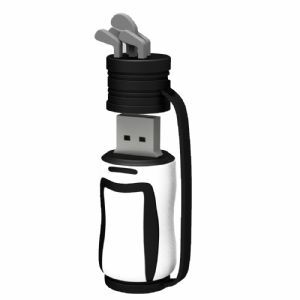 The Flash Polo is made from a combo of dry polyester and treated cotton with anti-bacterial features. 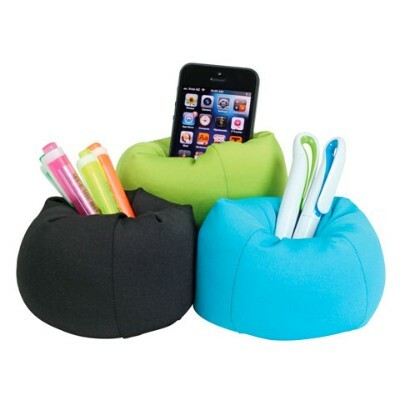 Designed for the best comfort all day round. 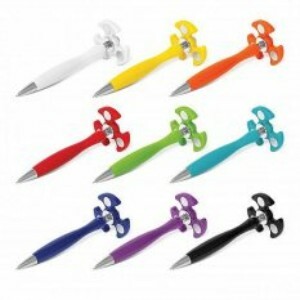 Want to see more Polos? 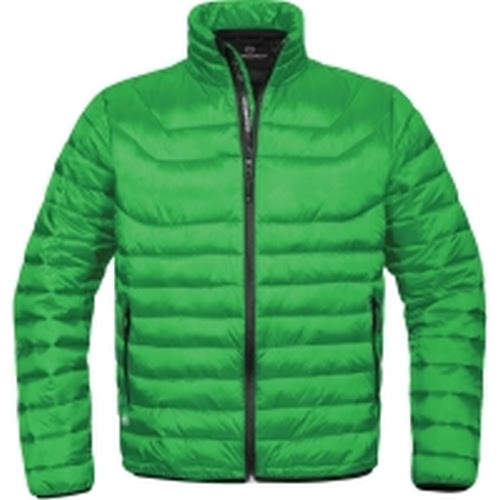 The Down Tech Series Puffer Jacket is a high quality promotional jacket with street charm and urban appeal. 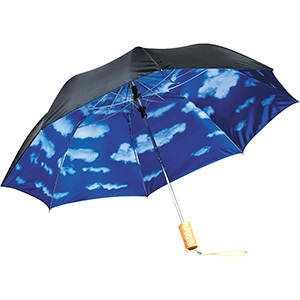 Featuring silk shine-touch fabric, designed to stand out! 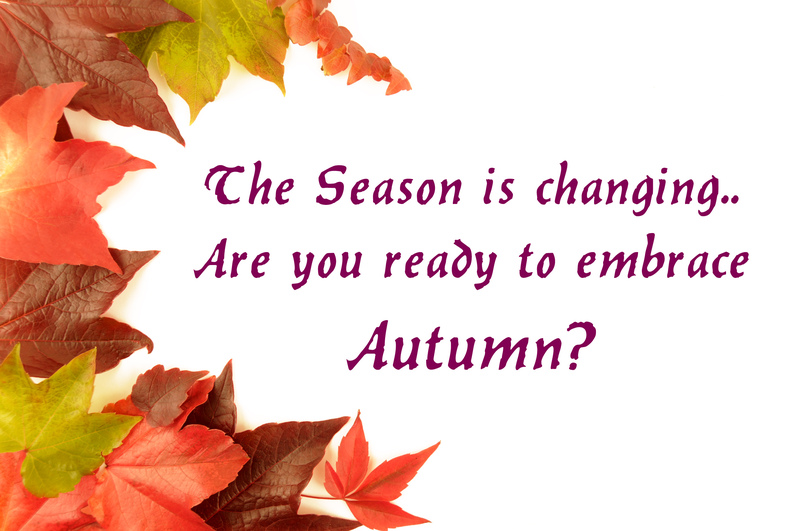 Want to see more Outerwear? 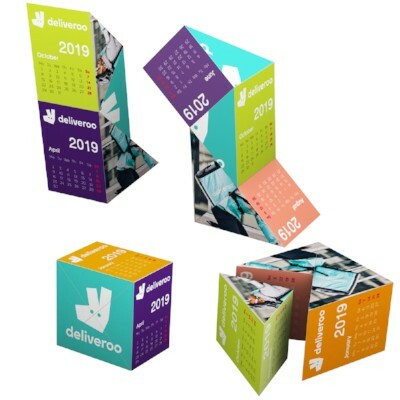 Don't forget, if the above items don't suit your requirements, then make sure you take a look at our full range of Promotional Outerwear RIGHT HERE.